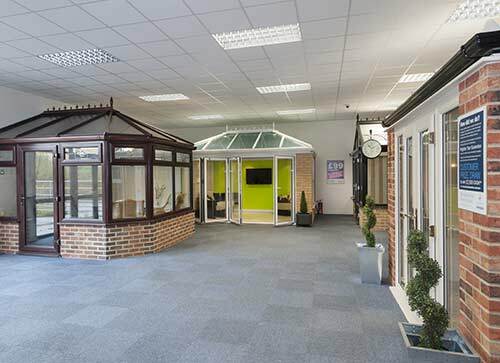 Discover Conservatories from Eden and see why homeowners throughout Ashford choose an individually designed Conservatory at affordable prices. It’s a fact of life; every family will outgrow their home eventually. Whether it happens because of new children or years of accumulating possessions, space will become scarce overtime. When this happens you’re faced with a few choices. You can go through the lengthy and expensive process of moving to a new home or throw away a lot of your things. 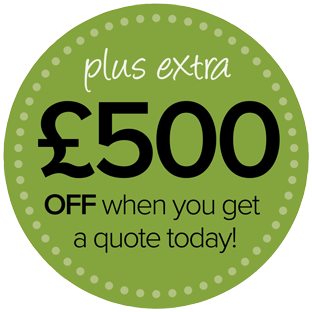 Or you can stay in your Ashford home and get some extra space with a brand new conservatory from Eden. 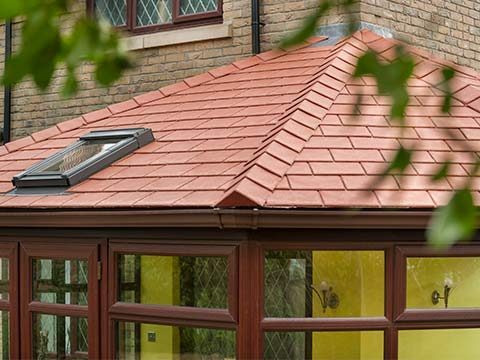 Add space, value and light to your Ashford home with a bespoke Conservatory from Eden Windows. At some point we all start to outgrow our homes. As families get larger, the space around us slowly starts to disappear and it begins to feel like you have no room to live your day to day life. When this happens, instead of moving, you should think about investing in a tailor-made conservatory from Eden Windows as it will give you instant new liveable space to your Ashford property. 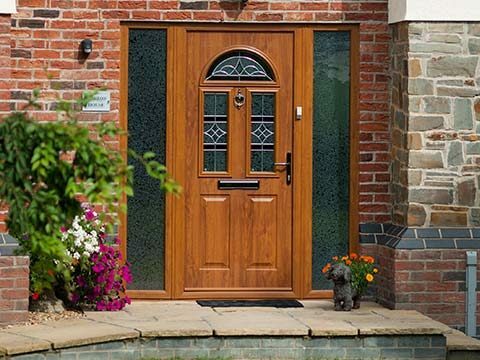 Eden Windows, Doors & Conservatories in Ashford offer you a wealth of opportunity as they can be utilised in a variety of different ways. 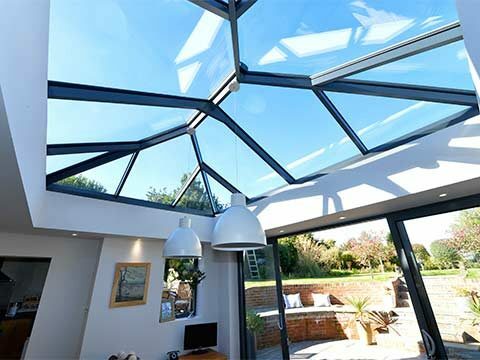 Whatever it is that you feel is lacking in your home in Ashford, a conservatory can compensate for it as it can be used as an extension of your living room, dining room or can even be transformed into your own personal office. Thanks to modern glazing technology the possibilities are endless. 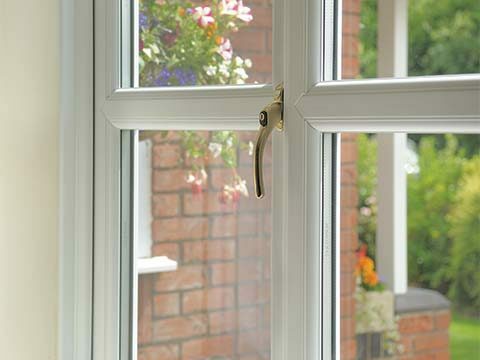 Eden Windows, Doors & Conservatories in Ashford supply a full range of conservatory designs to suit both traditional and modern properties in Ashford. 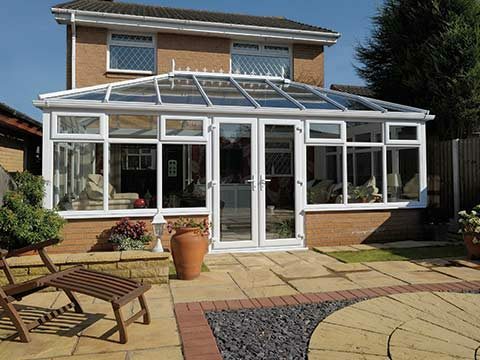 Each conservatory design is guaranteed to bring home and garden that bit closer together and your home will benefit from increase amounts of natural sunlight and your new bright open space. Eden also promises to take care of any plumbing, lighting and electrical requirements you may have. 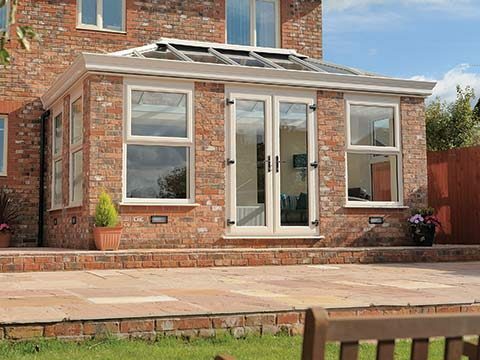 All you have to do is pick your new furniture and decide how you’ll use your new bespoke conservatory.